After initially studying Motorsport Engineering and Design, and then Computer Systems and Networks, I eventually stumbled into and settled in the Broadcast Industry. With large video files, realtime requirements and 24/7 365 uptimes, the Broadcast Industry provided the challenge I was looking for. As Broadcast has adopted an ever increasing number of technologies from the web and high performance computing industries, my interests and research have more recently focused on the technologies used to power modern "cloud" infrastructure. Having spent 12+ years in the Broadcast Industry, the most recent 9+ in full-time work, I've experienced a few things along the way. After holiday work at Quantel as a student, I started my career supporting Compliance and Promo Production facilities for Virgin Media, working for Red Bee Media. Here I did engineer and end user support for Quantel Non-Linear editing systems and a bespoke Ardendo Mam. After a move to Pharos / Evertz, I went on to work in a number of roles including; Project Engineer, Technology Specialist, Integration Engineer and most recently DevOps and Cloud Technical Lead. Over the years I've worked in project delivery, on bespoke customer system design and deliverables, on in-house tooling and process development, and scalable clustered system architecture and design. Most recently I've been heavily involved with the companies efforts to support deployment to the cloud, primarily via AWS. This culminated in the public announcement of Discovery's move to AWS, utilizing Evertz' technologies; With this industry first achieving coverage by the Wall Street Journal. Following this success, my team and I are now collaborating with other application teams, to ready their products for deployment into AWS. Focusing on compliance with the AWS' "Well Architected" framework. The sections below attempt to highlight some of the technologies and tools I've worked with, and have an interest in. Currently technical architect responsible for the design and architecture of highly scalable, and fault tolerant clustered systems. Formally Engineering Project lead, architecting, developing and maintaining high availability broadcast solutions, with 24/7 365 uptime requirements. Conducted evaluations of Puppet, Chef and SaltStack. Created ground up system configurations with Multi-Master SaltStack. 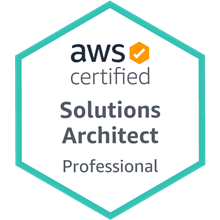 Production experience evaluating, Prototyping and Architecting systems utilizing AWS EC2, VPC, S3, Glacier, SQS, IAM, Cloud Formation etc. Certified to AWS Solutions Architect Associate level, and currently working towards Professional certification. 9+ years of experience with production deployments of Ubuntu, Debian, OpenSuSE & SLES. Design and implementation of traditional on premise Layer2&3 networks, Cloud Formation defined AWS VPC & Direct Connect infrastructure, and experimental Software Defined Networks based on OpenFlow and proprietry stacks. 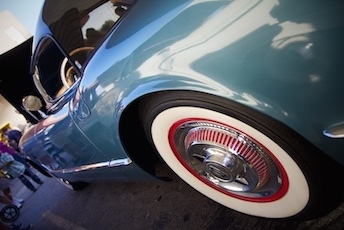 Photography is one of my creative outlets, most frequently featuring cars, or scenes of abandonment and decay. 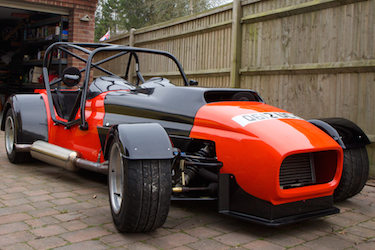 A fire breathing, rolling road igniting, exhaust probe melting, Mazda RX8 engined Westfield. Custom bult, fabricated and mapped by a bunch of blokes in sheds. Well, a garage. And noone was more surprised than us that we won our class in our first season of the ACSMC 2016 Sprint Series. In space without the influences of an earth like day/night cycle, the bodies circadian rhythm can become disrupted. As part of some personal sleep experiments I thought I would try and build my own. 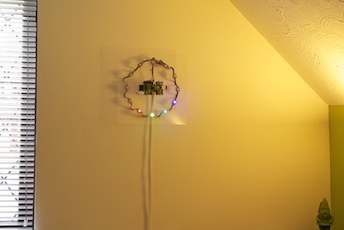 A clock a friend and I created from a Raspberry Pi model A, 12 LPD6803 RGB leds, and a bit of spare time. 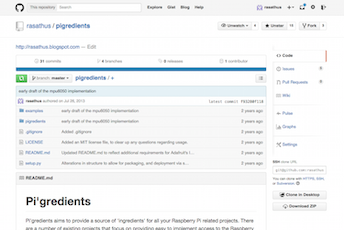 Pigredients is a general purpose component library for the Raspberry Pi. 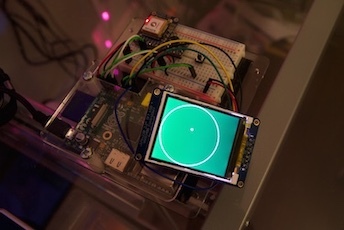 Supporting a variety of common ICs, displays and sensors. 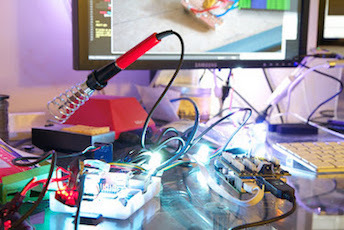 If you want to debate the pros and cons of Mesos frameworks, discuss some bizarre uses for Raspberry Pis or offer me my dream job; get in touch.